Accidentally contacting a power line can be dangerous and sometimes deadly. Treat all downed and hanging lines as if they are energized. 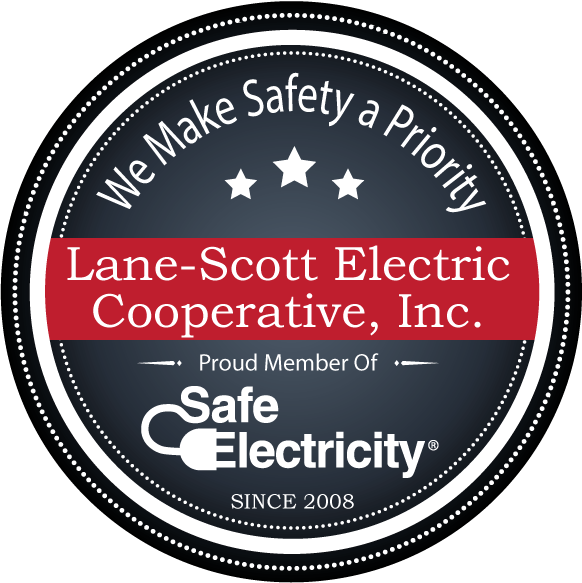 STAY AWAY, always keep a safe distance from power lines and other equipment your co-op uses to get electricity to your home. As in all power related emergencies, call 911 immediately!